Who are the new American Idol Judges? JLo? Steven Tyler?? Big name stars such as Elton John, Justin Timberlake, Jessica Simpson, Harry Connick Jr., Chris Isaak, Jamie Foxx, Bret Michaels and Sean “P Diddy” Combs were rumored to being considered for a spot on the judges table. Superstar Divas like Mariah Carey and Shania Twain were also thrown in the mix. Most recently though, Aerosmith's Steven Tyler and triple threat diva Jennifer "J-Lo" Lopez are said to be in final negotiations with the American Idol Producers and are set to join Randy in the panel of judges. Of all the names fielded for the judges seat, my top pick would be Elton John. I think he's a talented singer and songwriter, and I think he will bring credibility to the panel. Plus he's also British. Hehe! Now all this news about the new American Idol Judges have got me reminiscing about my own brush with Idol Fever. 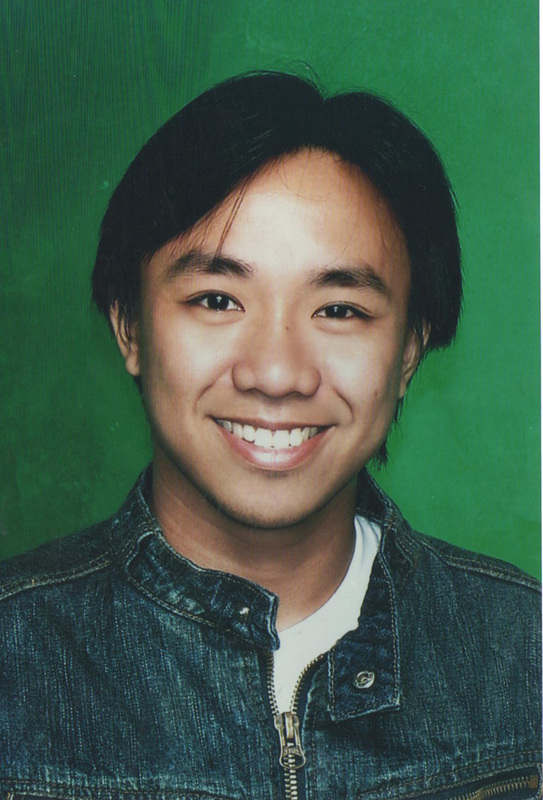 Back in 2006, I actually went and auditioned for the local Idol franchise "Philippine Idol". The photo on the left was one of a couple I submitted as a requirement. Hehehe. I remember it well, it auditioned in SM Batangas during one of their "Fast Track" Auditions. There was not a lot of people (which actually probably improved my chances significantly) but quite a number of good singers. I sang a fast version of "Stand By Me" after which the panel asked me a few questions, then they made me sing a slow song so I sang a few lines of "Kailangan Kita". Despite that though, I would say it was still cool to have tried out and gotten that experience - I learned a few things which I would like to share with all of you so that when you go for that Idol Audition, you'll do better than I did! Hehe! To increase your chances of being noticed, you need to stand out from the crowd. You have to look like a star who just happened to be walking in the mall or something. They will have cameras on you to see what you would look like on TV, so you need to take that into consideration when you dress up. Your actual audition begins as soon as you take your first step on stage. When they see you for the first time, you have to be try to convince them to pick you - with the way you walk, the way you hold the microphone and they way you introduce yourself. When you say your name for the first time to introduce yourself, add a memorable catchy phrase or a one liner about yourself that reveals your personality. "Hi judges, I'm Rey!" will just not cut it. Hehe. Be creative. Pick a song that will showcase your best vocal assets, the one that suits your voice well. It would be more awesome if you practice - record your audition piece and listen to it so you can hear what they will hear, and you can make improvements on it. Have a back-up song in case they ask for another one.